Plagued by hunger with your calorie-burning summer training in full swing? When it comes to dropping those extra kilos, keeping cravings and mindless snacking at bay can be difficult when your hunger level is elevated. Well-balanced meals and snacks are both important for maintaining a healthy lifestyle. Stay satisfied throughout the day with these natural and healthy appetite suppressants that will keep you full, and give you some energy to burn! Coffee- When hunger strikes, coffee can come to the rescue for that moment, believe it or not. Caffeine, along with antioxidants from the coffee beans, often delay the onset of hunger and fatigue, acting as a stimulant and providing a short-term boost in energy and alertness. 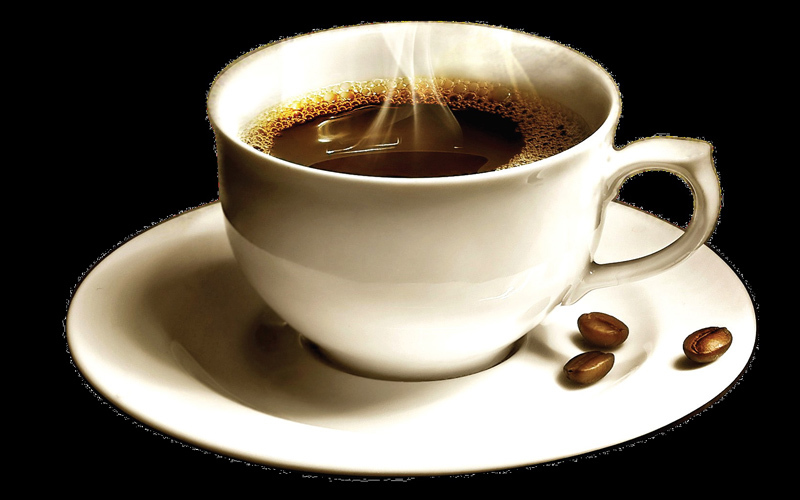 Caffeine has often been included in weight loss pills and appetite suppressants. Coffee also contains a phytochemical compound called chlorogenic acid that can help decrease hunger. In addition, drinking moderate amounts of coffee daily may lower your risk for type 2 diabetes. 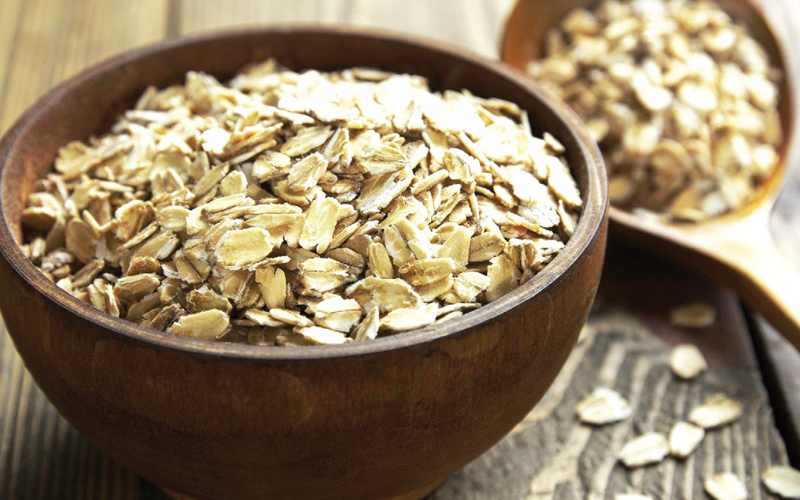 Oatmeal- Oatmeal is another great weapon in your battle against extra servings. A concentrated source of soluble fibre called beta-glucans; oatmeal seems to contribute to a lasting sense of fullness because it stays in the intestines for a while as it is a slow-burning carbohydrate. In fact, it can effectively lower body weight simply because it coaxes other foods out. Also, it slows the nutrients going into your blood stream and helps lower cholesterol by trapping bile and carrying it out of our bodies, forcing us to use our blood cholesterol to make more bile. Not only can that, eating oatmeal on a regular basis significantly reduces your total blood cholesterol levels and can play a part in increasing your body's levels of the appetite-regulating hormone cholecystokinin. Avocado- Avocado has been touted as one of the world’s ‘super-foods’ due to its nutritious content. The green, creamy flesh of an avocado isn't just delicious; it’s packed with fibre and heart-healthy monounsaturated omega-9 fats. The fats in the fruit take a long time to digest in our bodies. And because they’re digested so slowly, they also keep blood sugar levels steady for hours afterwards, and the oleic acid activates the feeling of satiety in the brain. Like caffeine, avocado also gives an energy boost that can be utilised for a better workout, and keeps your metabolism going even after you leave the gym. Dark Chocolate- Chocolate as an appetite suppressant? Yes! Pure dark chocolate with up to 70% cocoa helps suppress hunger. Dark chocolate can actually stamp out cravings for sweet, salty and fatty foods, as it lowers the level of ghrelin or the gastrointestinal hormone that is directly responsible for stimulating hunger. Smelling dark chocolate also suppresses the appetite the same way. 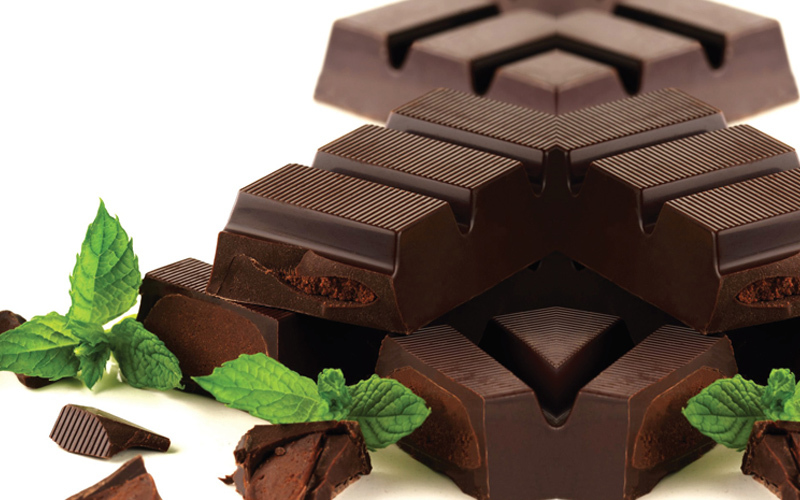 The stearic acid present in the chocolate can slow down digestion, and keep you feeling fuller longer. In addition, chemicals such as theobromine and flavonoids may protect you against cardiovascular disease, reduce the risk of stroke, and improve blood circulation, thereby promoting wellness and longevity. Flaxseeds- Flaxseeds are a nutritional power house! Taken half an hour before meals, they will stabilise not only your sugar levels but also induce weight loss by curbing your hunger. With a nutritional mix of soluble fibre and essential fatty acids, flax expands five times in bulk when ingested, and will satiate your gut, making you feel fuller. Flaxseeds also are very high in omega-3 fatty acids as well as alpha linolenic acids. They also provide some protection against heart disease, cancer, stroke and diabetes, and may lower cholesterol levels, as well as blood pressure.